Flatland Way! 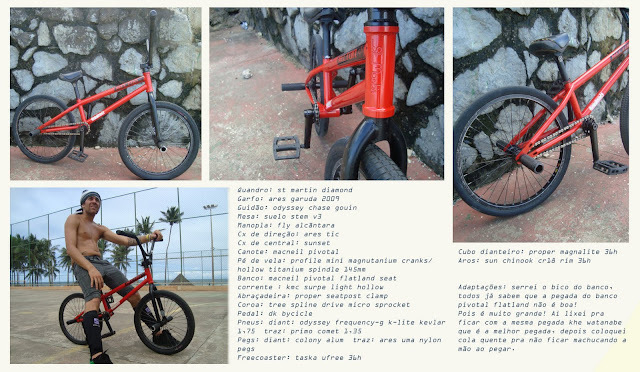 : Bike Check Patrick Coelho-Bahia Brasil. Bike Check Patrick Coelho-Bahia Brasil. Clique na Foto para ler Bike Check.